A case study is a popular method of analysis used in teaching business, nursing, management, economics, etc. in Australia. It is a good help with assignment explore a situation (i.e., a case) and find practical solutions as the result of collective brainstorming. But many MBA-students consider this method complicated and wonder how to solve a case study format puzzles. Taking it into consideration, we share the keys to this puzzle and tell what is the format for writing a case study like. The format for case study writing is based on MLA (Modern Language Association) and APA (American Psychological Association) writing requirements. That means that your text should be well-designed and stick to some standard formatting rules. So, what is the format for writing a case study in practice? Writing a case study format is easy, if you master its stages. 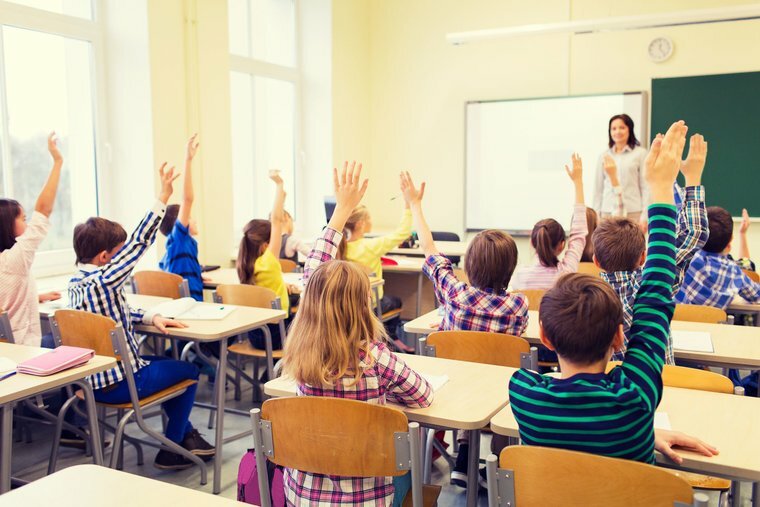 The best case study format for students includes three parts. The correct structure is presented for you below. Introducing the problem + setting a thesis - Explain here what issues are under investigation, what problems need to be solved. Develop a thought out thesis statement. This is a sentence, in which you claim the key idea of your exploration. You will prove its significance in other written parts of the work. Final outcomes must logically support the initial thesis. Body Paragraphs include giving background and alternative solutions, which are suitable for similar situations but not possible at this time. In this part facts may refer to a description of a certain company that is exposed to research, its corporative culture or activities. Given facts should be connected with issues of the study. Tell what other solutions exist and why you reject them in this situation. Conclusion Paragraphs should contain solutions and recommendations. The solving part is typical for MLA style. Start from a topic sentence. It is followed by a supporting paragraph, in which you give arguments in favor of the final decision. Turn to evidence from your own experience or borrow relevant facts from other investigations. Outline some useful pieces of advice on further actions and define persons who could manage solving the problem. 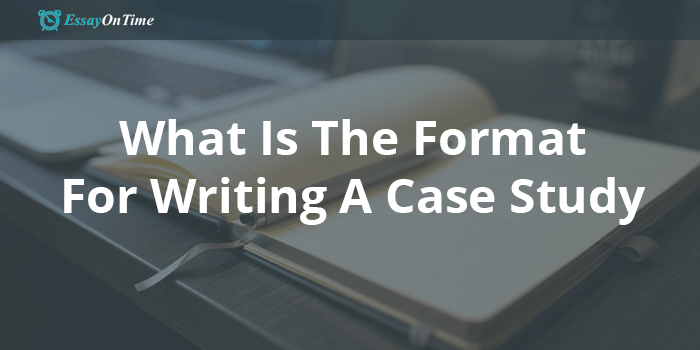 Writing a case study format is not only dividing the text into parts. How to format a case study in order to get a premium written work? There are several demands. Stick to APA formatting rules, used within social sciences. Your voice should sound academic. You cannot use jargon or casual language. Introduce your quotes. Indicate who, when, in what said it. Cite the paraphrased information or summarize it with in-text citations. According to APA in-text citation style, you should mention the author's last name and the year of publication in parentheses. For example: (Ford, 1997). Proofread the whole text at once. We suggest you take a break and only after that start reading out loud. Such approach helps notice more errors and logical mistakes. Create a References List where you point to all used sources. Use headers, including a so called running head. Set it at the top of every page. Standard volume is 20-25 pages of text and 8-10 pages of illustrations. Pay attention that you may suggest only one best solution, if you are guidelined by Harvard school. This is an American viewpoint concerning method we are discussing. There is also another recognised approach, which is known as Manchester or European. It allows to offer multiple solutions. The method of investigating different situations for business aims has been actively used since the 19th century. It is effective and engaging for students. But to succeed in essay writing it, you should learn and use tips that we gave above!